How your social media posts can be used against you? Our North Miami Beach personal injury lawyer explains that if you are suing someone for causing your injuries, the defendant may use the stuff you post on your social media against you. Apr 26, 2018 | Under North Miami Beach, Personal Injury | Posted by Dante Law Firm, P.A. As Facebook Inc. CEO Mark Zuckerberg testifies in front of U.S. Congress over the government’s concerns about Facebook’s use of its users’ data and privacy, there is even more evidence that points at the negative effect of social media on our lives. No, we are not talking about addiction, cyberbullying, body image anxieties, tons of hours wasted on tweeting, posting statuses, recording Instagram stories, and other well-documented negative effects of social media. We are talking about how Facebook and the rest of the social media gang can impact your personal injury claim. Yes, you read that right. You may be surprised to hear this, but if you are in the midst of a legal battle – or are considering to file a personal injury claim to recover damages – what you post on your social media accounts can play a cruel joke on your chances of obtaining compensation. 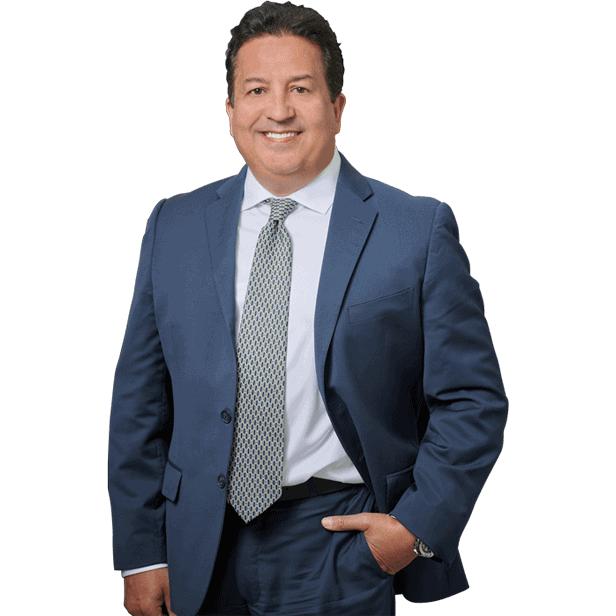 Let’s listen to what our North Miami Beach personal injury attorney from the Dante Law Firm, P.A., has to say about this. This is probably not the first time that you are being warned to be careful about what you post on social media. Typically, common sense tells us to watch our language on social media and think twice before posting snaps from your drunken Friday night because it may affect your employment and even family relationships (it is no secret that many employers and HR staffers Google their prospective workers to find out who they are). But the importance of being careful about what you share on Facebook, Twitter, Instagram, Snapchat, and other social media sites is just as vital in personal injury cases. Our North Miami Beach personal injury lawyer explains that if you are suing someone for causing your injuries, the defendant may use the stuff you post on your social media against you. Because, clearly, the things you post on social media are up for grabs and you cannot blame the defendant for monitoring your social media accounts in an attempt to question the credibility or severity of your injuries and undermine your personal injury claim. But it is not just your tweets, status updates, selfies, stories, photos, and videos that can be used against you, but also your private messages. No, we do not mean that Facebook and other social media platforms monitor and read your private messages and DMs (though the latest scandal surrounding Facebook’s use of users’ data may indicate that your private messages are not as “private” as you were led to believe). We mean that crafty and creative defendants in personal injury claims can create fake accounts on social media in order to get in touch with you, chat with you, ask you to share snaps that may discredit your claim, or resort to other means of private messaging to find out the information that can undermine your personal injury claim. Do not be mistaken even for a second: just because social media platforms promise you to have control over your data and privacy does not eliminate the risk of defendants, their lawyers, insurance companies, and other parties monitoring your social media accounts to use your status updates, tweets, posts, selfies, photos, videos, and other information that you voluntarily submit there against you. For example, let’s say you file a personal injury claim against a car driver who rear-ended your vehicle. You claim that you were injured and you cannot walk as a result of the car accident. But hours after the accident, you post a video of yourself working out in the gym. While you may have really been injured and your workout did not involve your legs (the body part you claim to have injured in the accident), the video itself can be used by the defendant as a solid defense to significantly reduce the value of your claim or leave you without compensation altogether. According to our North Miami Beach personal injury attorney, the bottom line is that if you have been injured and are seeking compensation for your injuries, exercise the utmost discretion when posting anything on social media or sending private messages. 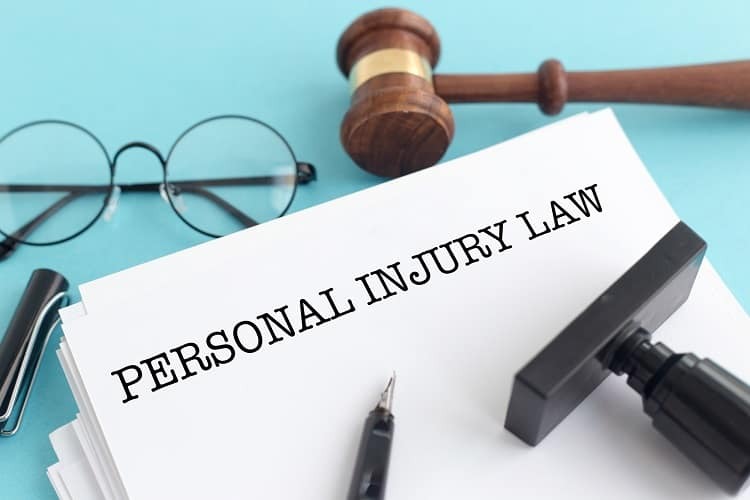 In fact, if it is possible, stay away from social media for the duration of litigation, and do not discuss your injuries with anyone if he/she is NOT your immediate family member or your lawyer. Contact the Dante Law Firm, P.A., for a free case evaluation now. Call our offices at 305-949-2526 or fill out this contact form.